One of the most important elements of any wedding day is having the memories to cherish forever. 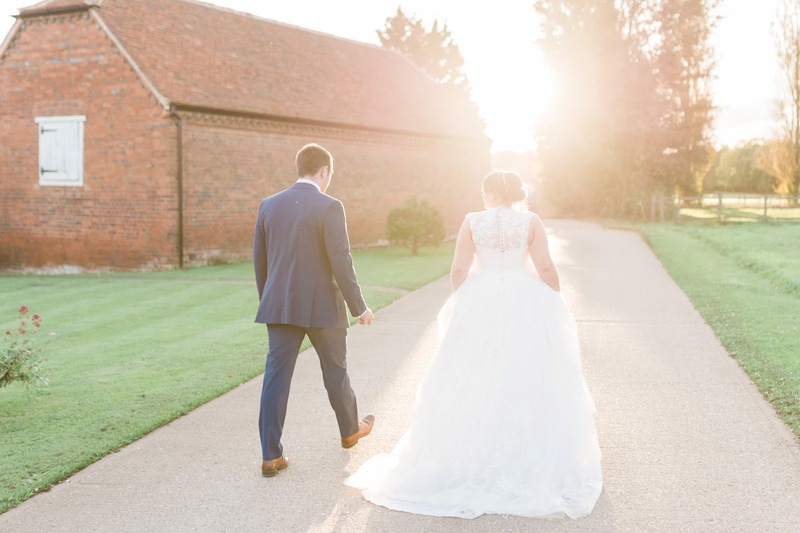 From the very first day of planning, an amazing photographer was high on our list of priorities – not only because we love photos but because we wanted to have those moments captured for us to look back on in the years to come. We allocated the biggest portion of our budget outside of food to the photographer, knowing that whatever else happened on the day that we would want to capture the emotions we felt and the fact all of our loved ones were in the same place for the first time ever. I spent such a long time researching photographers and looking at the different styles they offered, without really knowing what we wanted or the style we were after, but after much deliberation my gut told me that Hannah was the perfect person to help capture our day. Although I loved a lot of the pictures we stumbled across, many of them were very much taken with a trend or style in mind that we didn’t feel would stand the test of time. We wanted our images to be timeless and for us to look back and still be happy with them in ten, twenty, thirty years – so that meant for us they had to be light, bright, airy and stripped back. No moody shots or arty-farty snaps, just simplistic pictures shot in as natural way as possible. 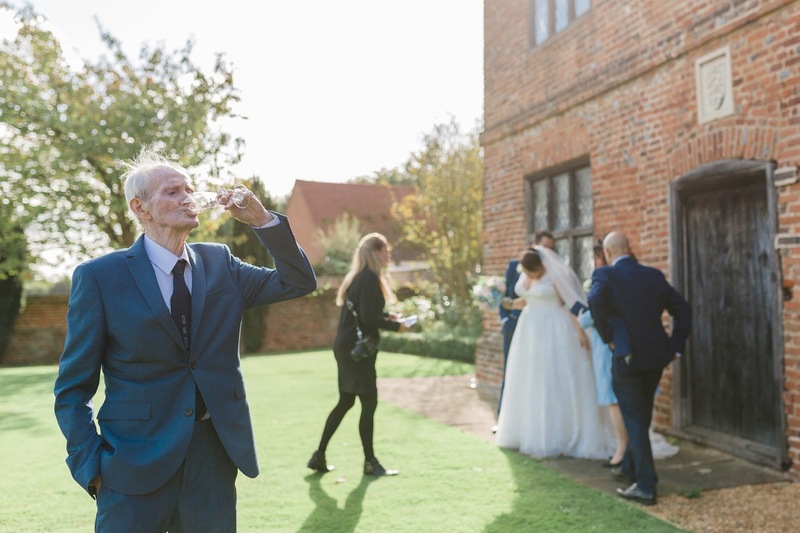 Although that’s not necessarily right for everyone, the imporant thing to consider is how you’ll feel about your wedding pictures in the decades to come. Oh my goodness your wedding day is emotional; I don’t think I’ve ever cried so much in my life, and I’m not really a cryer. (In fact the majority of my friends were shocked to see me so emotional as they’d never seen be shed a tear before!) 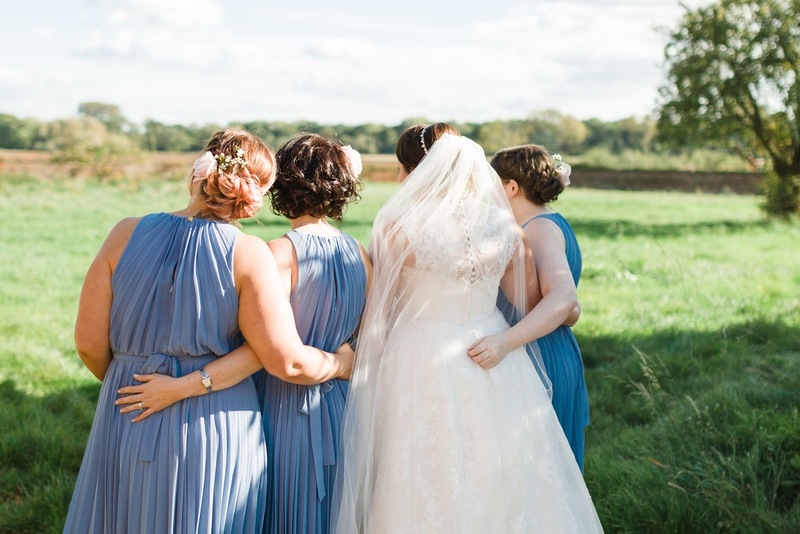 We really wanted to capture the emotion, the little details and the love that was flowing between us and our loved ones – and not everyone can do that. It’s hard to verbalise what that means, but by looking at portfolios and websites you can definitely see if someone has the ability to capture the nuances and emotions that make the shots extra special. This is definitely a contentious issue, but it’s important to make a decision on whether you want super posed or super candid shots from your day. 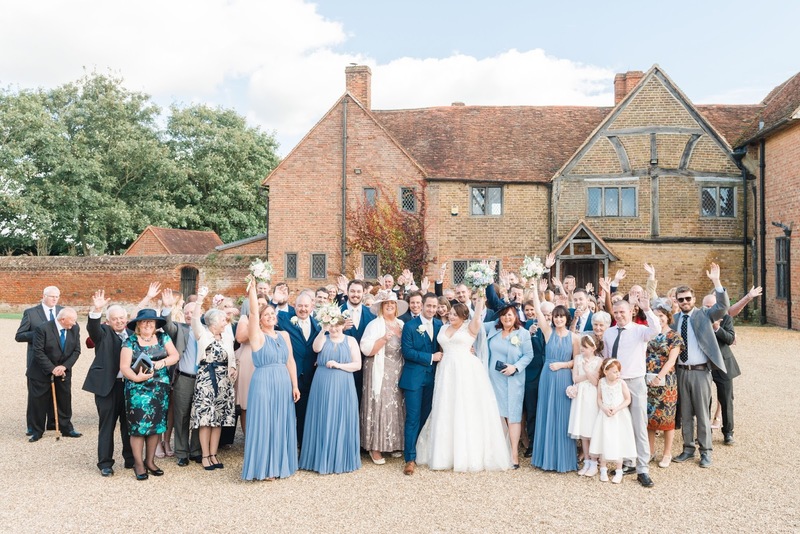 Historically big line-ups and lots of family pictures have been the style to go for, but in recent years it’s been the more natural and organic images that have seen a surge in popularity. 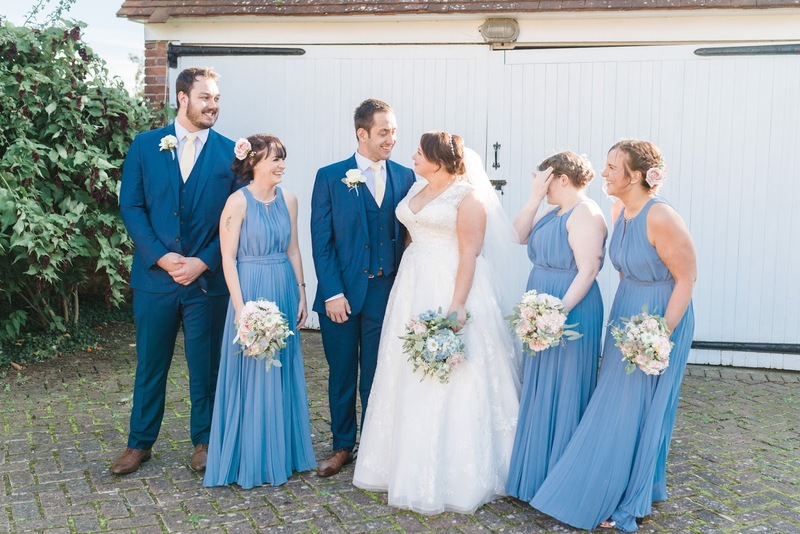 Josh isn’t a big fan of having his photo taken, so we definitely knew a more candid approach was for us; we didn’t want to stand around for hours getting every different combination imaginable, but we did still want to get pictures with those most important to us. Opting for a bit of both covers all bases and ensures you still have some images to share with parents, grandparents and Great Aunt Mildred – and that’s what we did. Having worked with many photographers over the years, I can’t tell you how important it is to work with someone that puts you at ease and makes you feel comfortable. 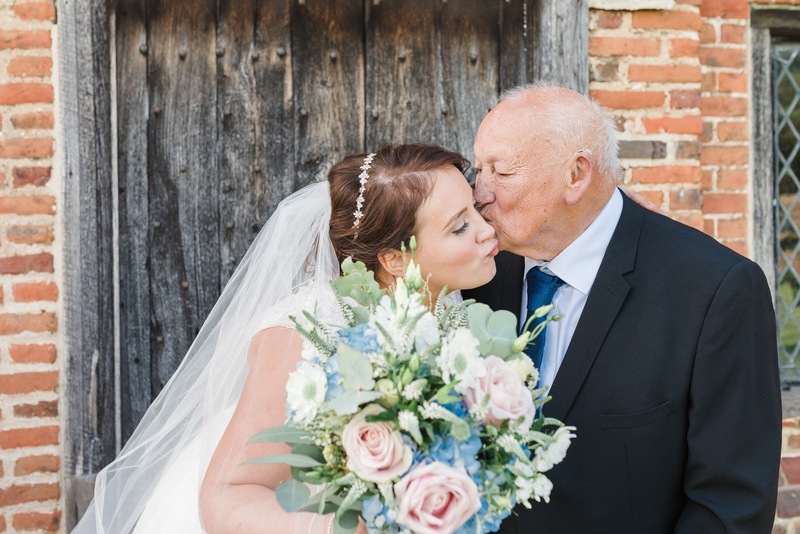 For the majority of people having your photo taken a thousand times over the space of an afternoon isn’t a normal occurance, so working with a photographer that helps to relax you and catch those little moments without trying is of the utmost importance. If you can chat, meet and brainstorm with your photographer a couple of times it will definitely help on the day. This may sound odd, but so many photographers I looked at had portfolios that weren’t anything special – but they were still charging a few grand for the privilege. Many of those I found weren’t really ringing my bell, and after spending time chatting together I realised it’s because I could take just a good a photo myself; I wanted someone to capture the day in a way I could only ever dream of being able to do. Don’t just go with a photographer who talks the talk, but instead put your trust in someone that really captures moments in a beautiful way that you don’t even really understand. That’s worth paying for. 1. Write a list of all the shots you want. Sounds simple, but if you have everything written down and agreed you’ll be sure to be happier with the outcome and won’t have missed any key moments. My main regret was being too chillaxed about the whole thing and assuming certain shots would be taken (i.e. of confetti or my grandparents,) when in fact I could’ve done with writing down everything we wanted. 2. Be specific about what you do and don’t like. Whether it’s an angle of your face, a certain way you stand or being made to pose like you’re in a magazine, be open and honest about what you will and won’t feel comfortable doing. I wish I’d been specific about how I like to be shot (knowing I pose for a living!) so I’d like more of the pictures of me alone. 3. Set aside enough time to capture the moments. It’s wise to have a timeline of the day pre-agreed with your photographer, with enough time set aside to capture what you want to. 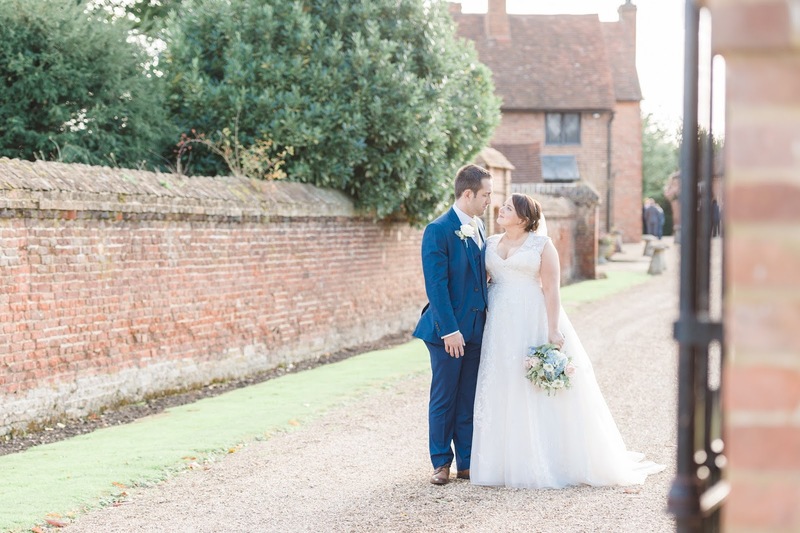 There’s nothing worse than rushing or running out of time, so plan and prep to cover all basis; Hannah was great at this and sent us a whole ‘set list’ for the day, knowing where everyone needed to be and when. 4. Prioritise the day. What’s most important to you? Is it the prep and walking down the aisle, the posed pictures of you and your new husband / wife, the speeches or the evening dancing? It’s not something I really thought of pre-wedding, but now I have about 500 pictures of speeches (that were important to hear but not so to capture) and one of me and my grandparents. Definitely a conversation I wished we’d had! 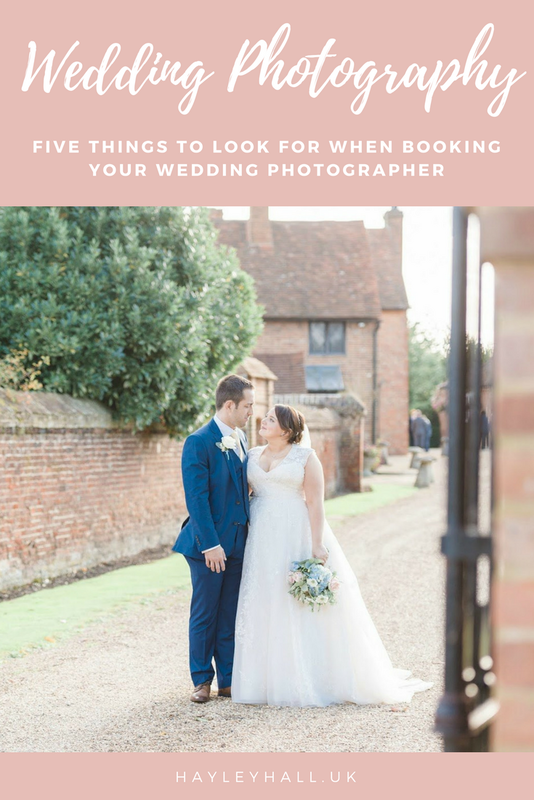 Do you have any other tips from experience of booking a wedding photographer? Some great tips. I have booked my wedding photographer but now I really need to think about what I ask her to capture. I agree a photographer is such a great investment as I hope to be enjoying the photos for a lifetime. There are so many things to think about – I wish I had someone to tell me more, but we just kind of went along with everything and didn't question / think about the details. I'm sure you'll have amazing snaps! I'm glad it's useful! Good luck with your planning.